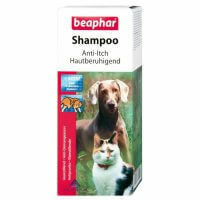 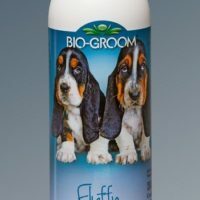 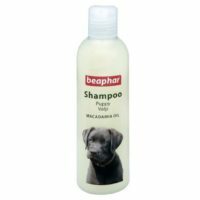 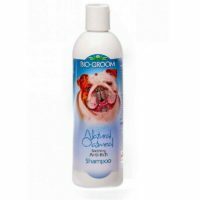 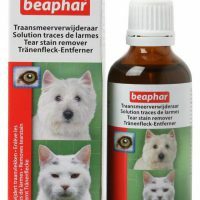 This is a super-premium imported shampoo manufactured by renowned pet care firm Biogroom(USA). 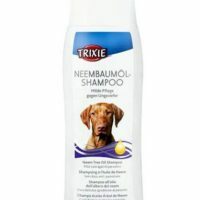 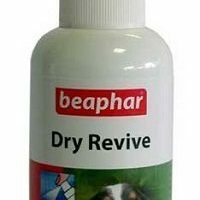 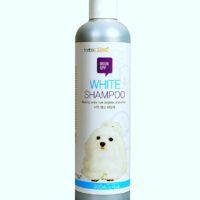 This shampoo is specially formulated for dogs with light to dark brown/golden fur of the likes of golden retriever,brown Labrador,dachshund etc. 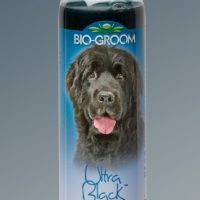 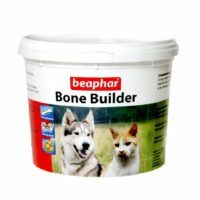 Suitable for dogs of any breed and age with coat color golden or brown of any shade. 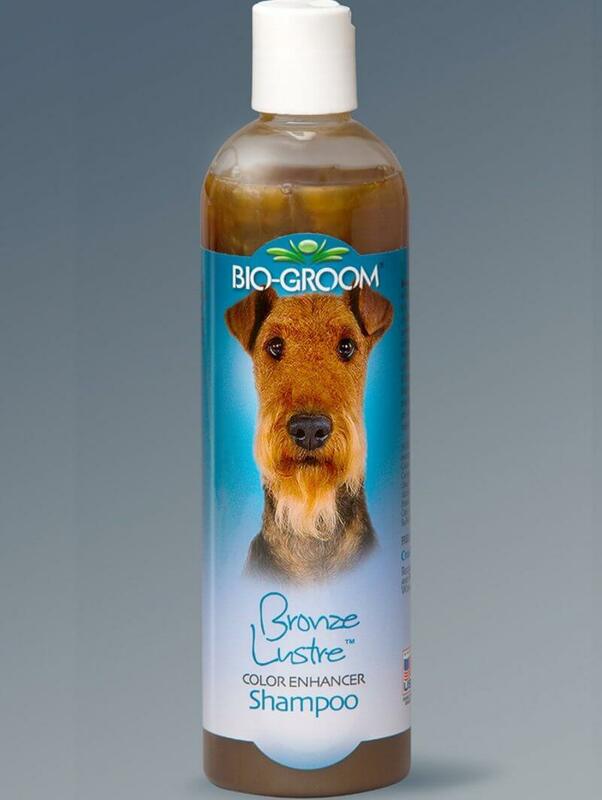 1)Intensifies and dazzles all shades of brown/golden. 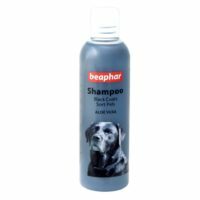 2)Contains natural brighteners to give coat conditioning and superior glow. 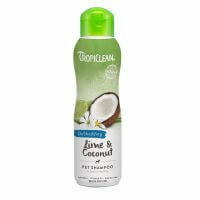 3)Coconut oil base fortified with good quality protein. 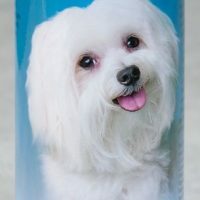 Purified water, cleansers derived from regrowable and 100% biodegradable sources of Coconut Oil, Sodium Coco Sulfate, Disodium Cocoamphodiacetate, Cocoamidopropylamine Oxide, PEG-4 Rapeseedamide, Cetostearyl Alcohol, Vegetable Glycerine, Hydrolyzed Soy Protein, Panthenol (Vitamin B5), Floral Perfume, Citric Acid, Phenoxyethanol, Yellow 6, Red 40, Blue1.Free from Parabens and dyes.